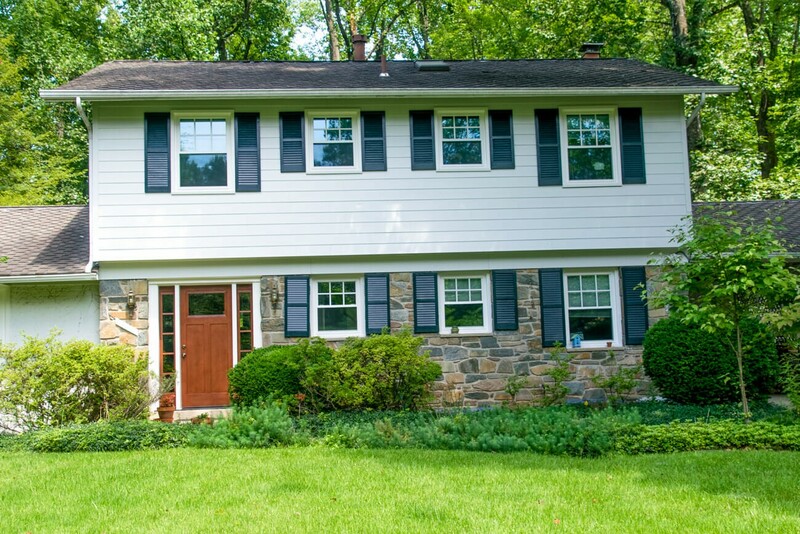 Replacement Window Installations in Maryland | ALCO Products Inc. Choosing new windows for your Maryland home can be overwhelming – there are as many different styles of windows as there are companies that install them! The key to choosing the right company to install your new windows is to choose one that has the experience to make sure the job is done right. ALCO has been installing windows in Maryland for 3 generations – which means we’ve seen just about every type of project there is to see! It also means that we’ve finely tuned our installation process to reduce the stress and effort that your project will cause. We’ll schedule a free design consultation to discuss the changes you’d like to make. We’ll tour your home and review the windows that you’d like replaced. We’ll then discuss your options regarding the style of window, the frame material and color choices, and any custom options you’d like. After we’ve discussed any of your questions or concerns, we can give you a price the same day – and in the case of complex work, we will give you a timeframe that you can expect a proposal from us. Once you decide to work with us, our senior window installer will measure every window that you would like to replace and make any job-specific notes for our installation team. He’ll also note any valuable or fragile items that should be removed before the start of the installation. Once your project is underway, we’ll remove your existing windows and inspect your walls to make sure they’re structurally sound. Each member of our installation team is factory-trained by the manufacturer – which means they’ve undergone the rigorous training and testing required by the manufacturers of each window we carry. This means they know the best practices and have a clear understanding of how to install your new windows perfectly every single time. We’ll bring drop cloths, furniture pads, and foot protection to keep your home as clean as when we found it. We don’t leave any mess behind! 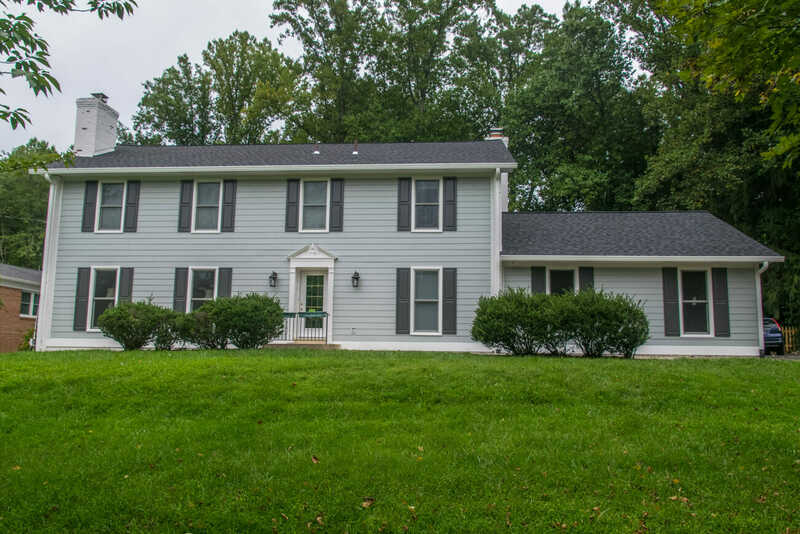 As you can see, our process has been honed over decades of successful window installation projects – and that’s why Maryland homeowners trust ALCO for their new windows. With over 60 years of experience, we have installed a variety of windows and understand which factors to take into consideration evaluating which would best work with your home and needs. Whether you’ve chosen vinyl replacement windows, Marvin wood windows, or any window in between… we’re committed to helping you have a stress-free window experience from start to finish. 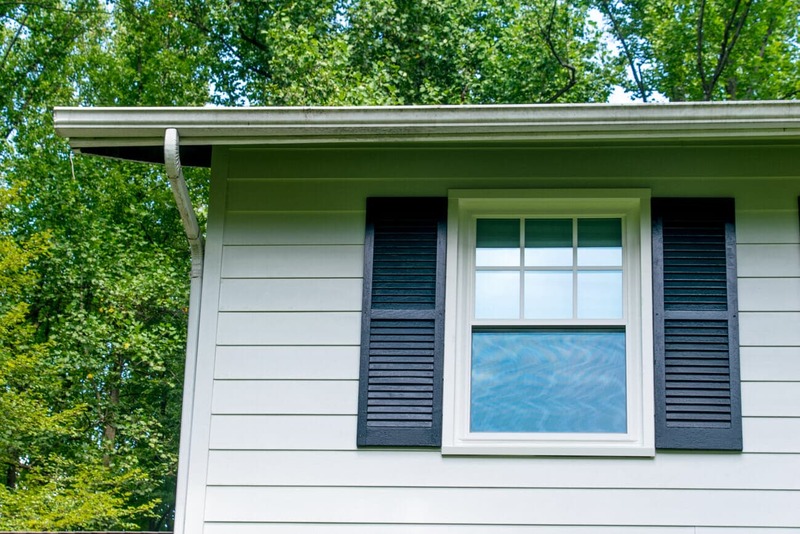 See what decades of experience can do for the installation of your new windows. Call us at 301-593-1691 or contact us to schedule your free design consultation. Windows replaced with Vinylmax vinyl windows. 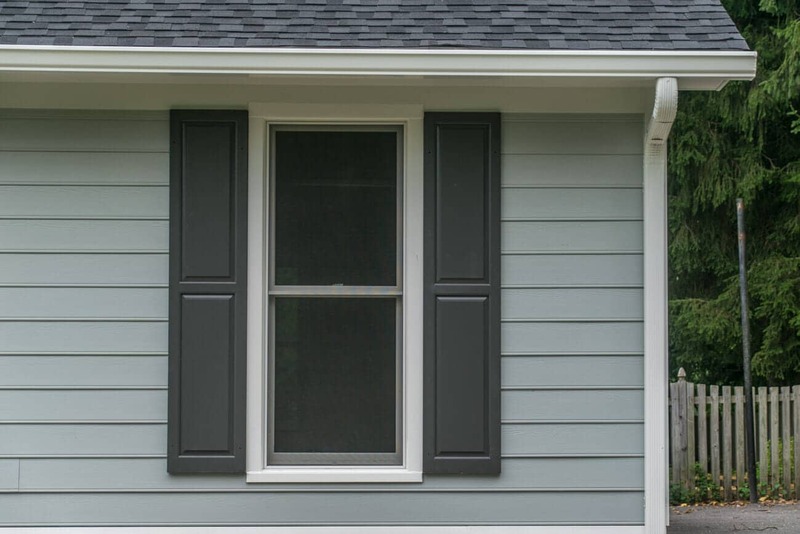 Siding was also replaced James Hardie Fiber Cement Siding in arctic white with trim.